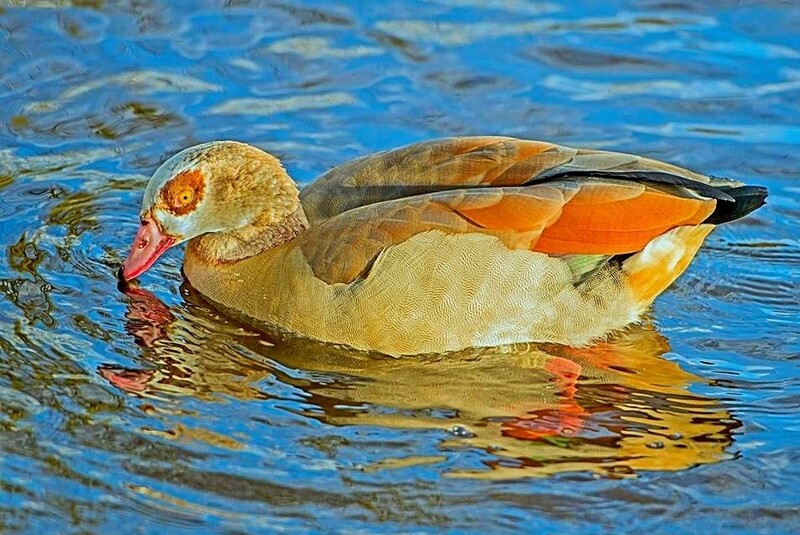 Thanks to Michael Anthony Brathwaite for this lovely looking bird taken at Etherow Country Park. 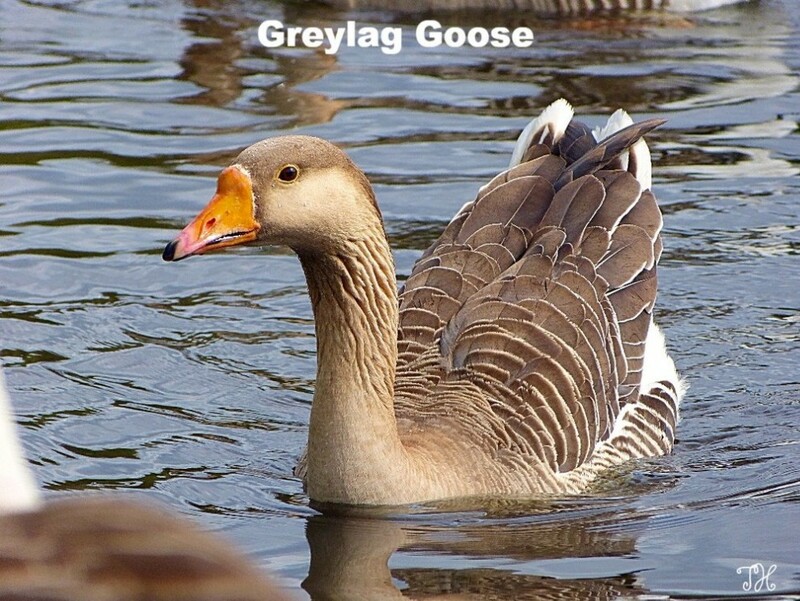 A popular goose is the Greylag, this one was captured at Etherow Country Park by me. Very very popular in Stockport, again taken at Etherow Country Park. 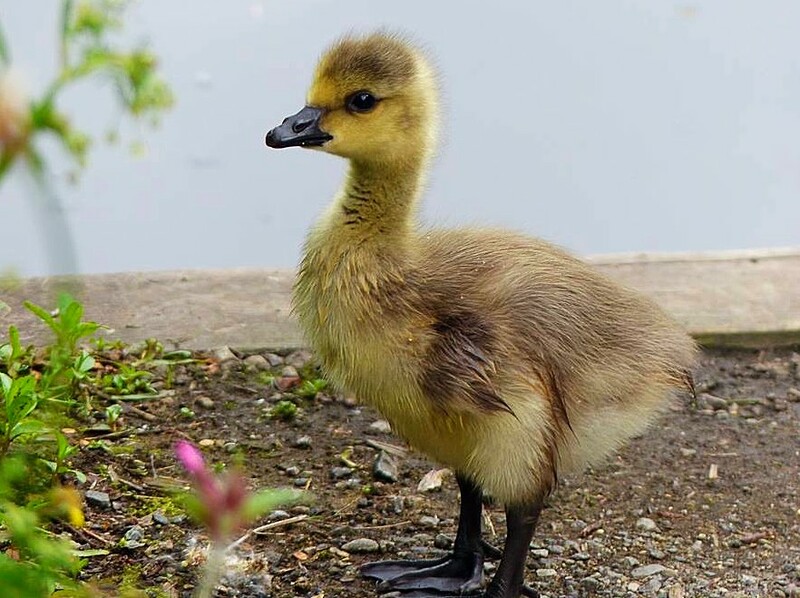 This cute specimen was captured by me at Reddish Vale. 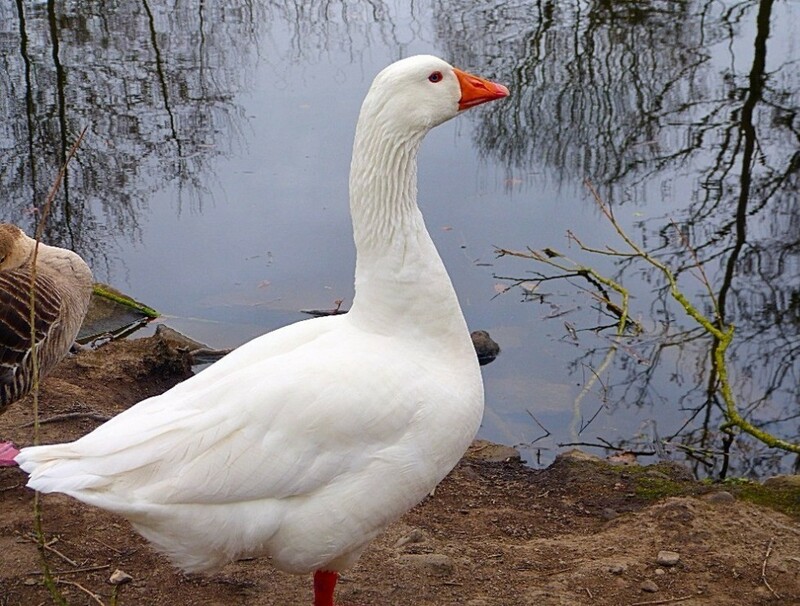 The Emden Goose is a breed of domestic goose and can be found at Etherow and other lakes around Stockport. This was captured by me. 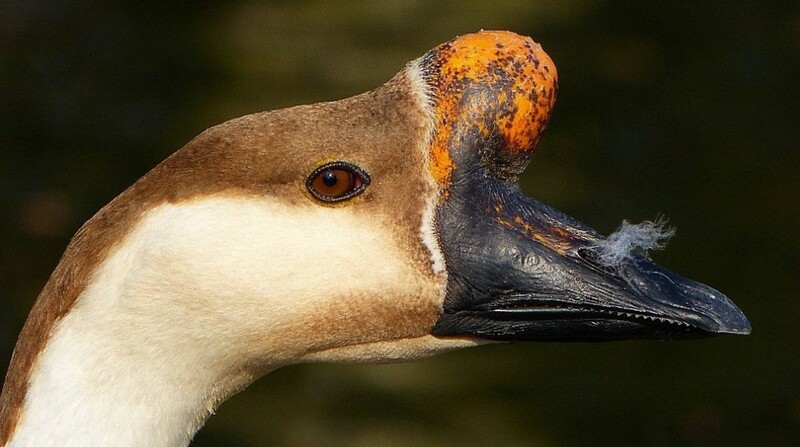 Again another domesticated cross breed from Etherow Country Park captured by me. 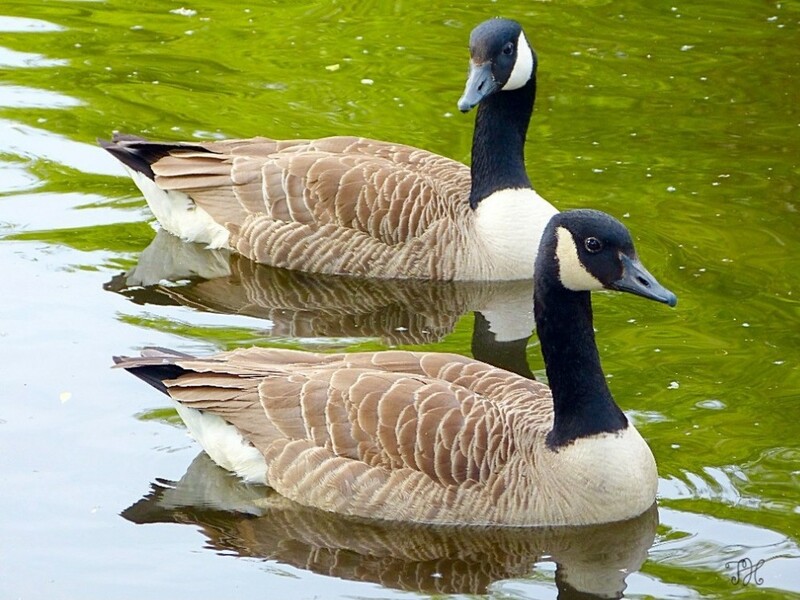 The barnacle goose belongs to the genus Branta of black geese. 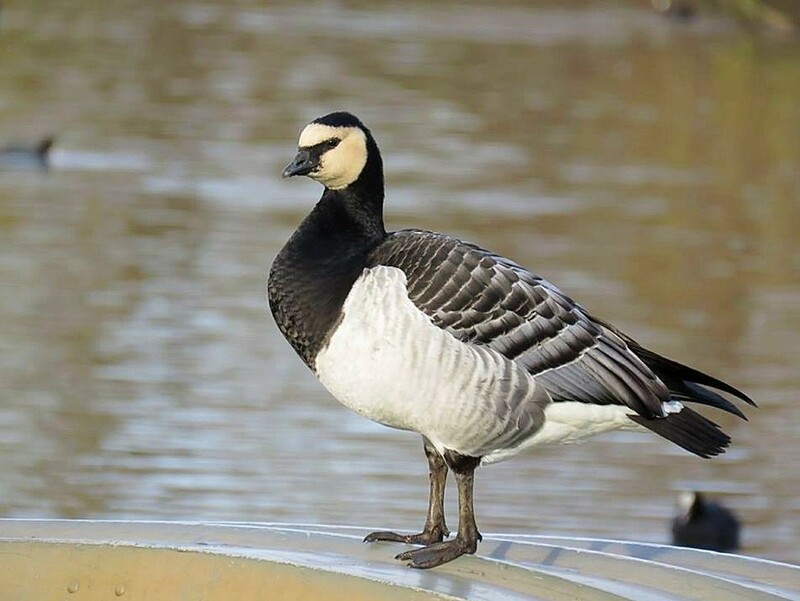 Thanks to James Dempsey Riley for this capture taken at Roman Lakes.